Most women don't like the shape of their legs, and want to make them look slimmer. But that doesn’t mean you cannot have the legs you want. The process of losing fat on your hips and legs is easier than you may think. 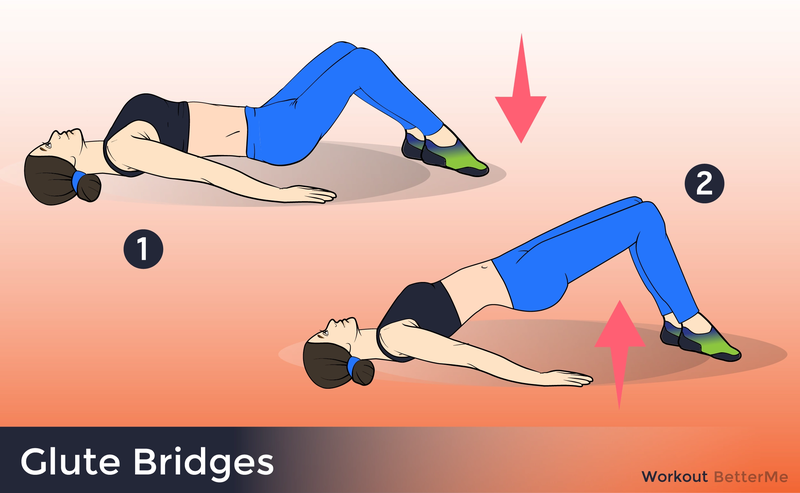 We would like to show you great lower body exercises you can add to your daily life, in order to transform your legs and make them perfectly toned, fit and strong. The best part of this workout is that it takes only ten minutes to perform the whole training routine. In order to obtain great weight-loss results and make your legs look flawless, you need to do this training routine at least three or four times a week. It is possible to add cardio routines such as running, boxing or bicycle riding, in order to accelerate fat burning. 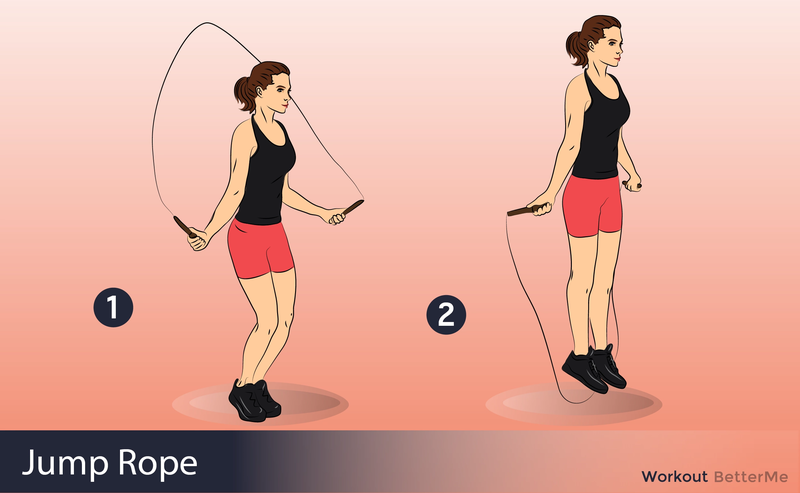 This ten-minute training routine consists of easy to-follow moves such as basic squats, lunges, froggy squats, jump squats, hip bridges, jumping jacks, legs up, single leg-circles, air cycling, aerobic exercises, wall sits and jump ropes. These moves focus on strengthening your lower body, burning extra fat, building strength and improving flexibility. 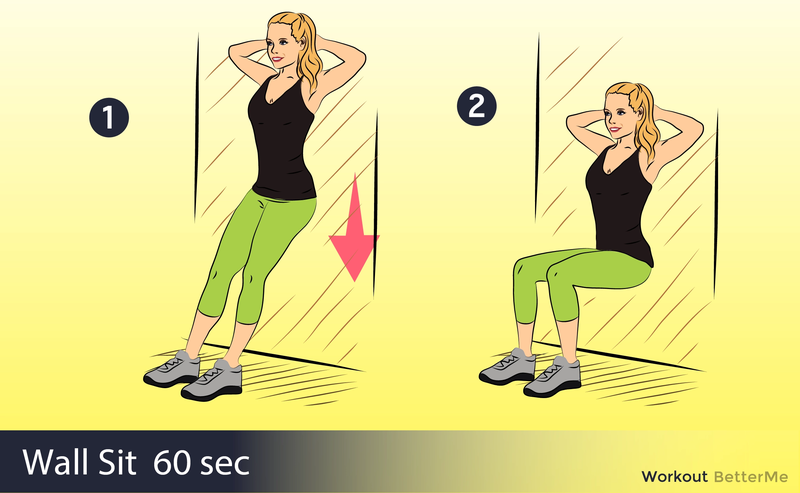 You should perform each exercise twenty times and repeat the set of exercises twice. You are allowed to rest for ten or twenty seconds between each move. Are you up for a challenge? Scroll down to read the instructions in order to perform these exercises correctly and avoid bone and joint inquiries. No more excuses! You can do it!